Recently I read again that North Carolina might follow the many other states and might ban teens under 18 from using tanning beds. This is the the second time in a little over two years, that the North Carolina state House has overwhelmingly approved a proposal to ban minors from using indoor tanning beds. The introduction of the tanning bed legislation comes on the heels of the U. S. Surgeon General’s national “Call to Action” on skin cancer last year. You can read more at this link by clicking here. The House Bill was named “Jim Fulghum Teen Skin Cancer Prevention Act” in honor of Jim Fulghum who passed away last year, and memoralizes the former Republican state representative and neurosurgeon who was an early and strong supporter and sponsor of the tanning bed legislation. With this law in motion, it means a possible decrease of business for tanning salon owners but it could also be the rise of a lucrative airbrush tanning business. Tanning salons should learn airbrush tanning as this is another opportunity for salon owners to think ahead and prepare so that they can offer a healthier alternative to teens and spray tan them instead of offering tanning beds. 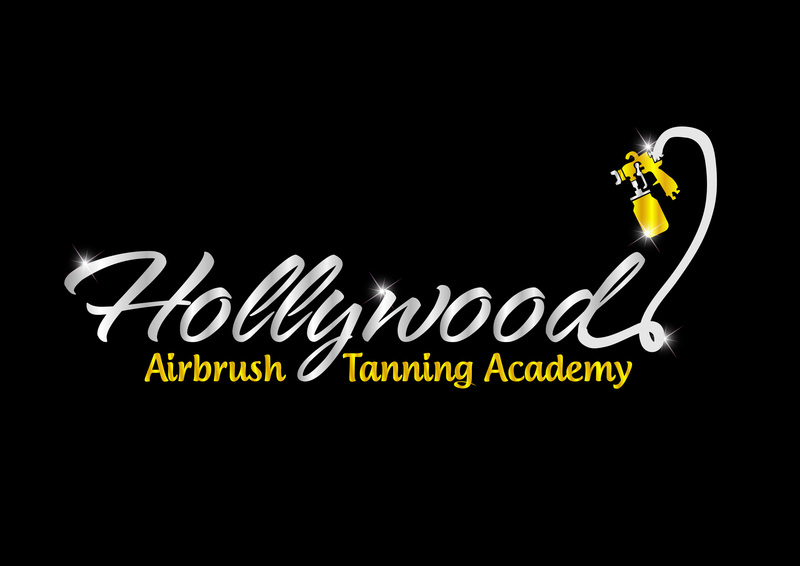 The Hollywood Airbrush Tanning Academy can help in this transition by offering airbrush tanning training to tanning salon owners. Please feel free to check out our extensive training program by visiting www.1DaySprayTanTraining.com or feel free to call 818-674-9621.